When a design is described as ’emotionally influenced’ by the designer himself, one knows the efficiency of the product. 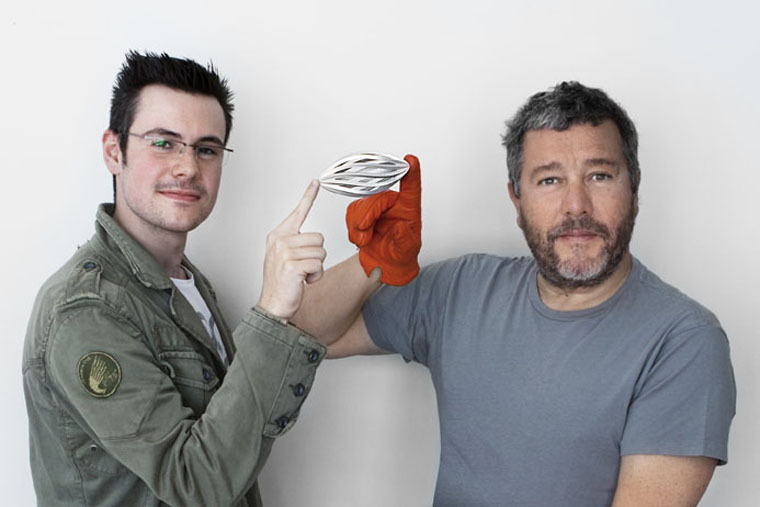 The ‘mysqueeze’ citrus squeezer, designed by Roland Kreiter for Alessi, is quite a unique piece of what one can call, machinery. 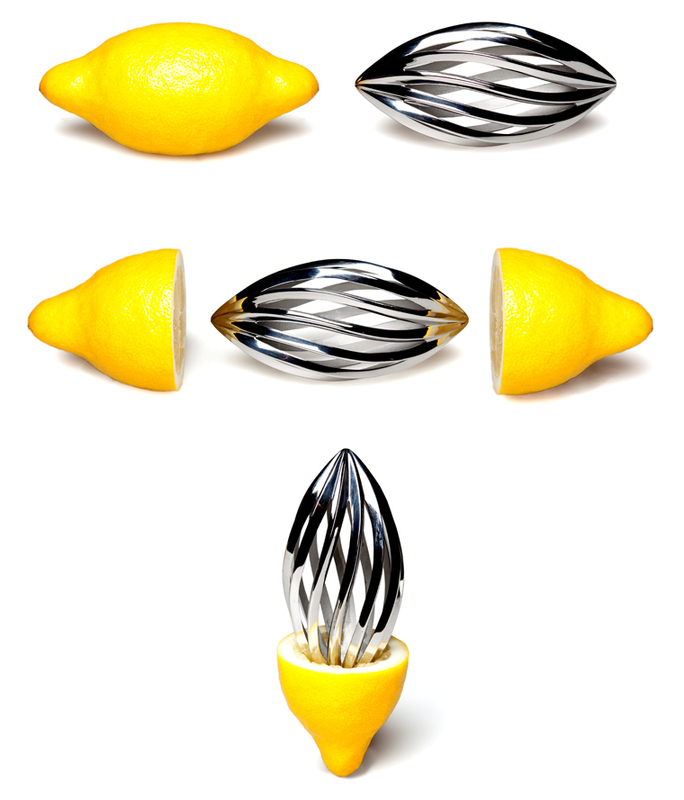 Quite robust in appearance, the ‘mysqueeze’ citrus squeezer is an excellent and ultra contemporary utensil to have in any kitchen. In collaboration with this fine design and mydeco.com a short film showcasing the product was created.